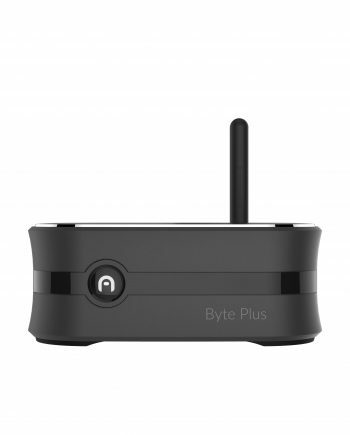 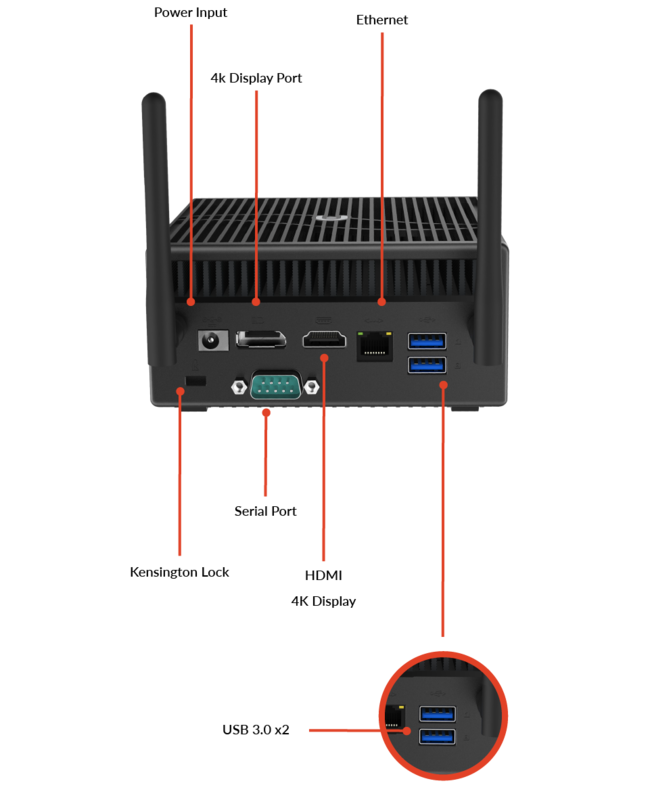 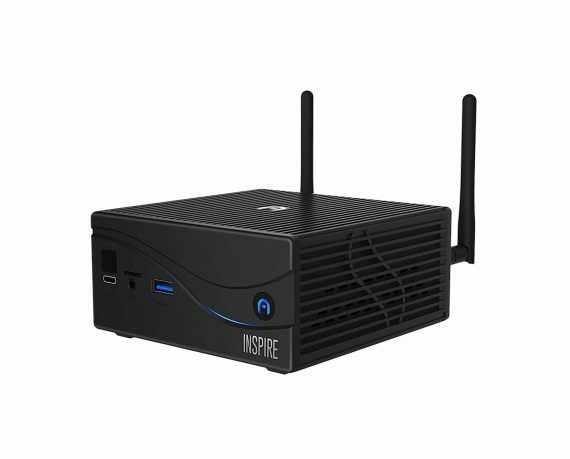 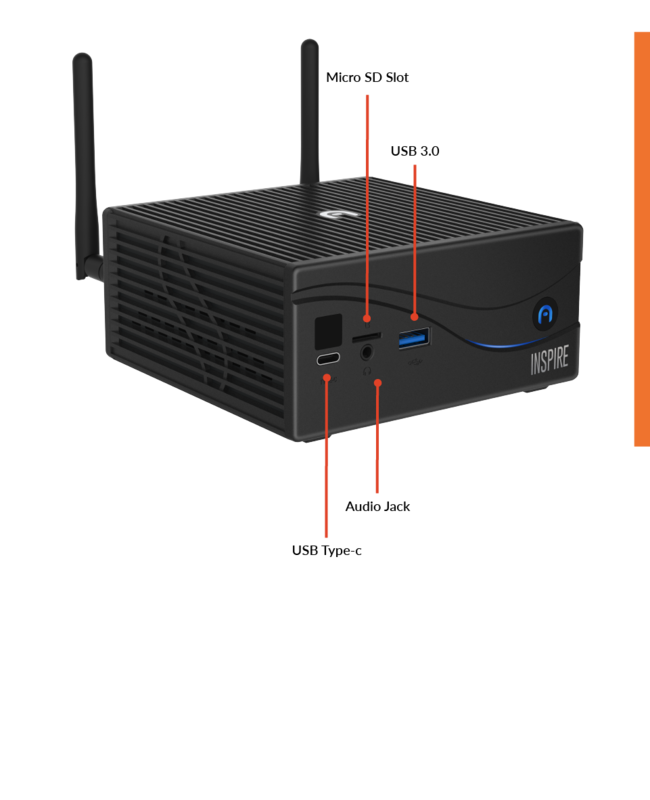 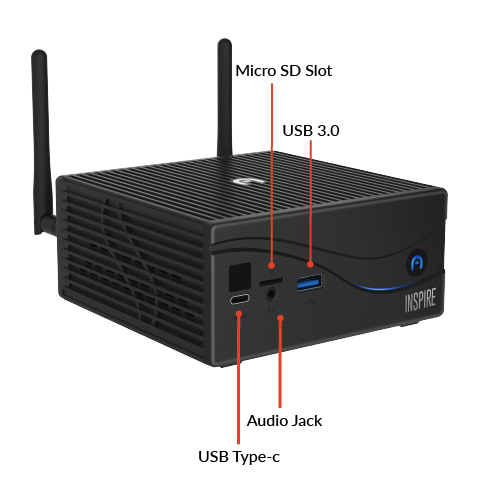 The Inspire is Azulle’s most powerful fanless mini PC. 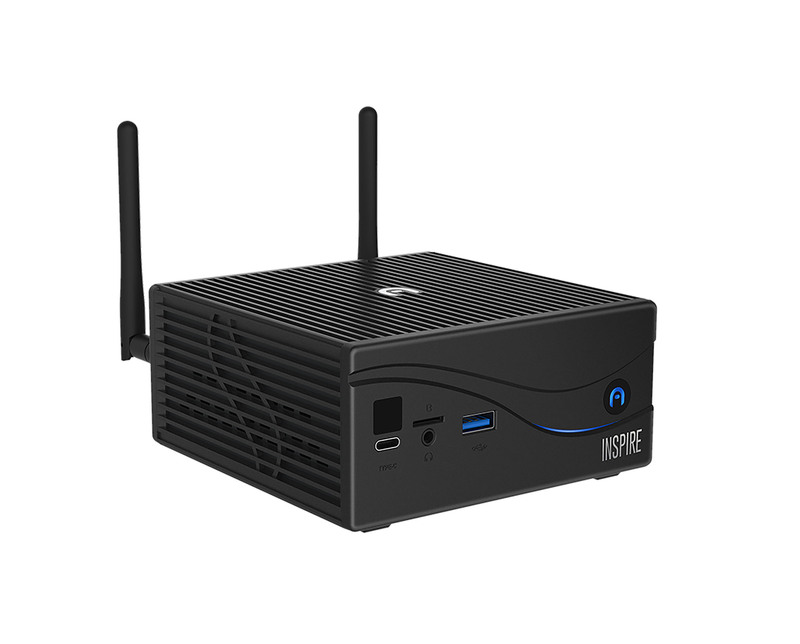 Configured with Windows 10 Pro for unprecedented performance and responsiveness. 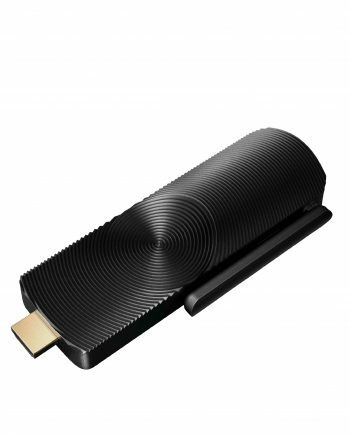 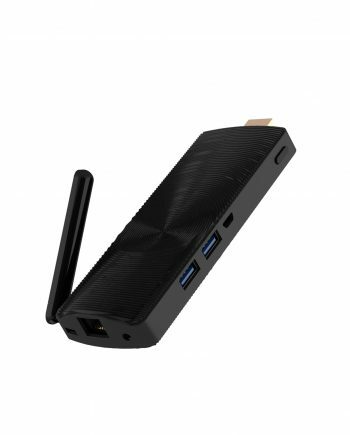 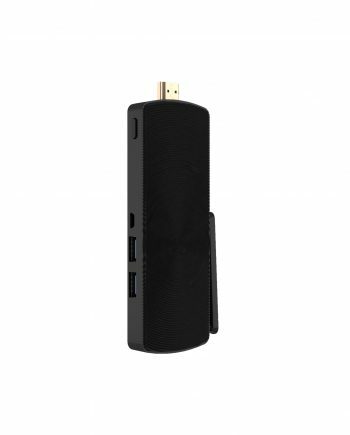 It can handle a range of uses and fit into any environment, from business to home entertainment. 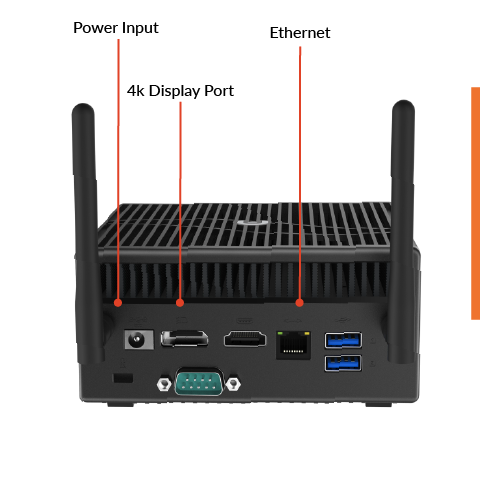 Get the performance you need to stream media, edit photos, or complete complex tasks. 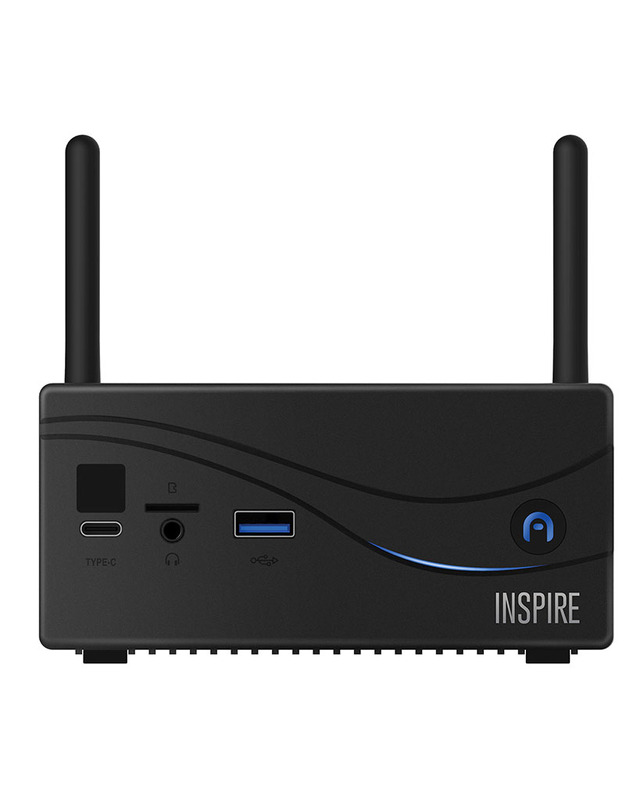 Maximize your workspace with the full power and dependability of a desktop. 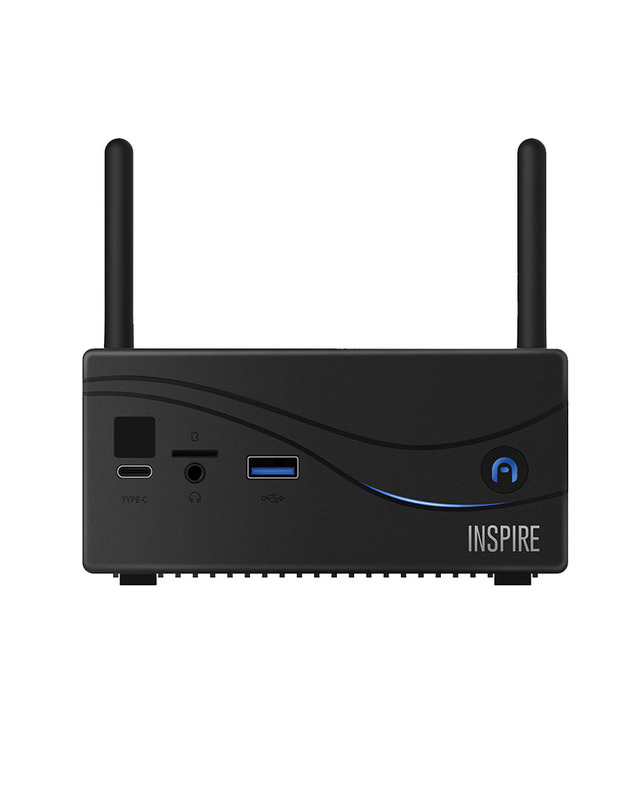 Connect your Inspire using dual-band Wi-Fi or Ethernet and create a wireless setup by pairing your accessories and other compatible devices with Bluetooth. 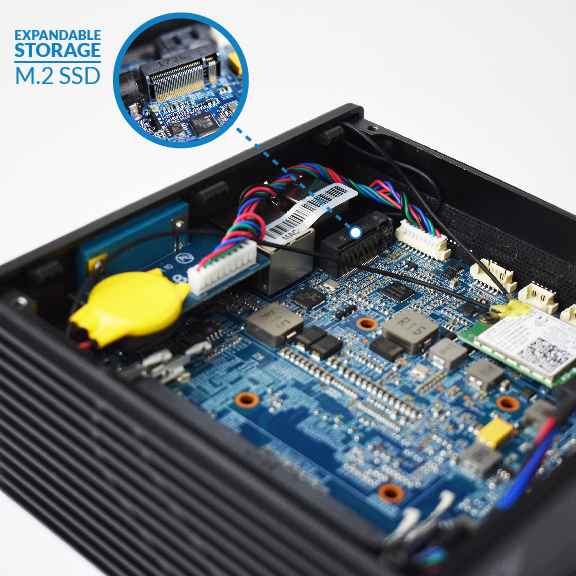 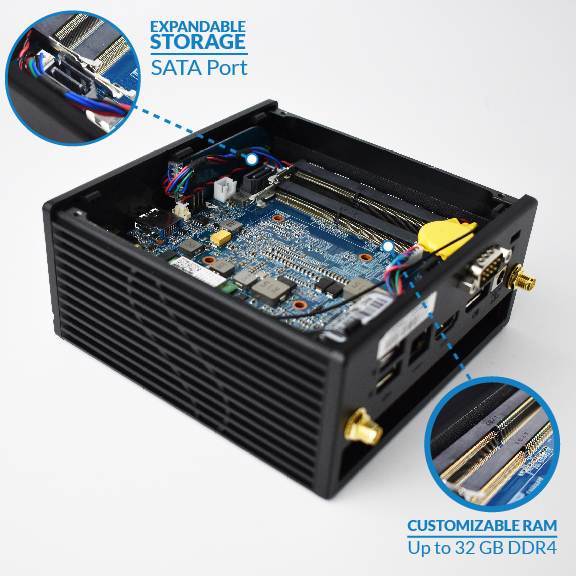 Built with a customizable board you can add additional RAM and storage, or build your ideal barebones unit with your choice of components. 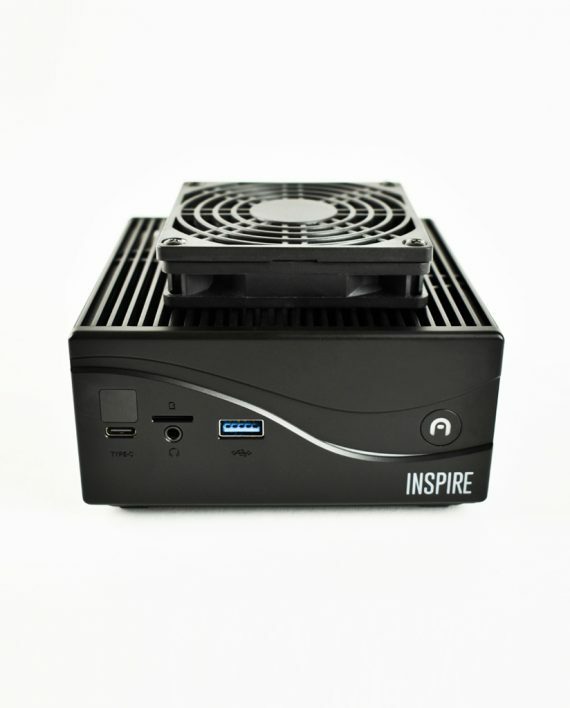 *Inspire i7 units are shipped with an external cooling fan. this is very good and super!